This year, the Church of the Diocese of Syracuse has committed itself to the New Evangelization. Simply put, the New Evangelization calls us to announce the Gospel with enthusiasm and ardor in the circumstances of our day using the most effective methods to us. We are called to take up anew the mission which has been part of the Church’s identity. As I have stated on many occasions, this requires us to know, live and share our Catholic faith. On the Solemnity of Christ the King, I released a Pastoral letter entitled Faith: A Gift Received a Treasure to be Shared. In my letter, I offer three considerations which can support our efforts: Sunday Mass, Handing on the Faith and Vocations. 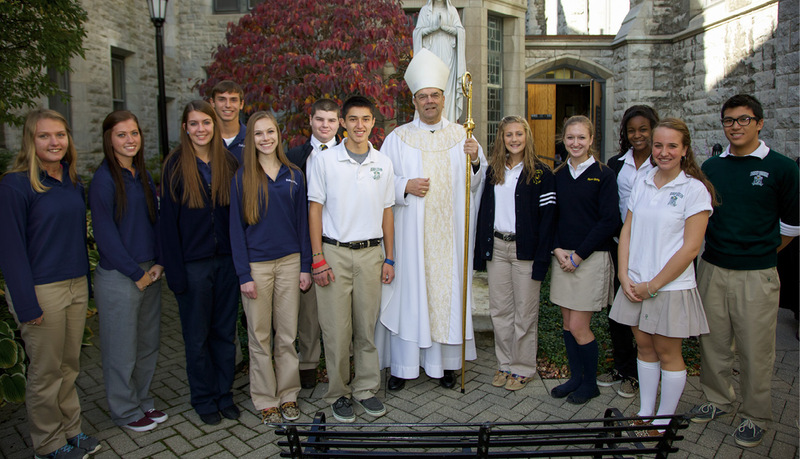 Please know of my gratitude for all that you have done to support our Catholic Schools. I count on your continued support on behalf of the mission of our Catholic Schools. Be assured of my prayers for you and your families.